Ann qualified from the British School of Osteopathy in 1974. 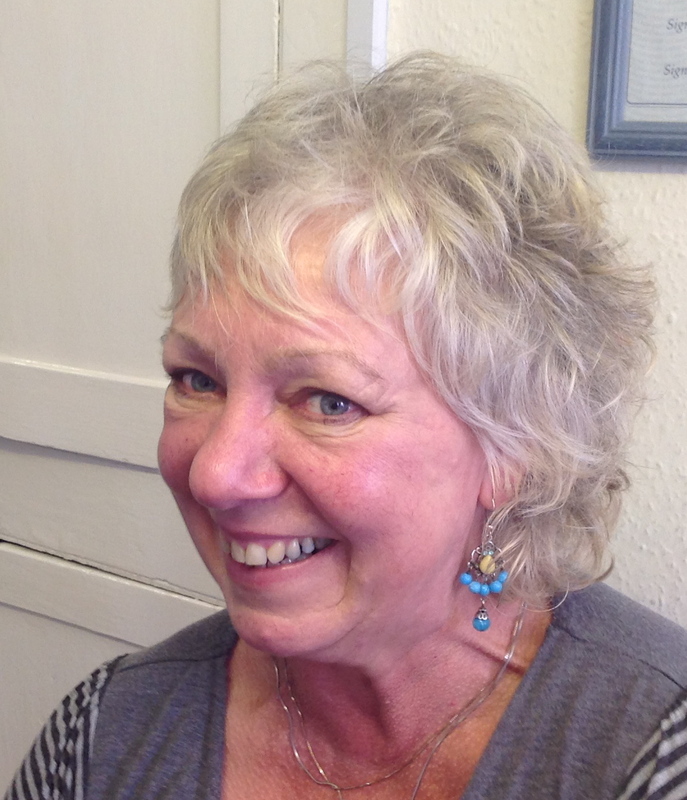 Since coming to Cornwall and co-founding the practice in 1978, she has developed a wealth of experience in applying both Osteopathy and Cranial Osteopathy to a diverse range of conditions. As she now works only part-time, Ann has decided to withdraw her name from the Register of Osteopaths, which means that she is no longer entitled to use the name “Osteopath”. However, she is still fully entitled to use exactly the same treatment approaches that she has always used to such great effect. She currently offers appointments on Wednesday and Saturday mornings. I had been suffering neck and back ache for over a week and finally decided to seek professional help. I made an appointment with Ann Retallick and wish I had made it sooner. I came out feeling much better. Ann treated my good side and inflamed side. Next time I come to Cornwall I will make another appointment. As a visitor/tourist it is often hard to decide who to trust. I would definitely recommend. I have been a regular patient of Ann’s for about 7 years. I had a double hip replacement in 1993, another replacement in 2014 and … a shoulder replacement in 2015. I have always found Ann’s treatments to be very helpful for pain relief and I have no hesitation in recommending her to other people. I have been treated by Annie since a car accident. Thanks to her treatment, I made a full recovery. She gave me excellent advice and exercises to do myself, to maintain my fitness levels and reduce my pain. I would recommend her (and have done) to anyone. She is an excellent practitioner and osteopath.